A recent survey shows that about 25% of in-house counsel, mainly those at tech companies, have direct experience using litigation funding. The survey results also show some ambivalence about litigation funding. Although the decision to use third-party funding is often made by in-house counsel, those same lawyers have some ethical reservations about working with outside funders. The survey respondents mainly came from in-house legal departments in the financial and banking industries; less than 5 per cent of respondents said they were in the tech sector. Even so, among those who said they had actually worked with a funder in a litigation matter, 36 per cent came from tech companies. According to the survey results, most of the in-house respondents said that the decision to seek litigation finance is driven by company legal departments, not by executive management. That result presents an interesting contrast with another recent survey of law firm lawyers, who believed that the decision to bring in third-party funders was usually driven by outside lawyers. 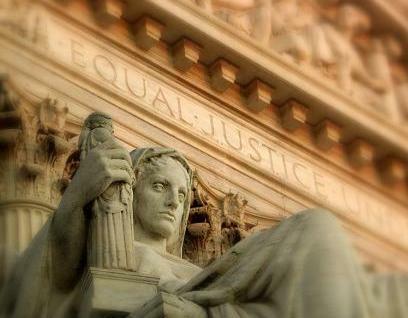 Despite their willingness to work with funders, a number of in-house counsel expressed reservations about litigation funding. Of those who had used it, 30 per cent said they would recommend it strongly, while 45 per cent said they would recommend it with reservations; 25 per cent said they would not recommend it. 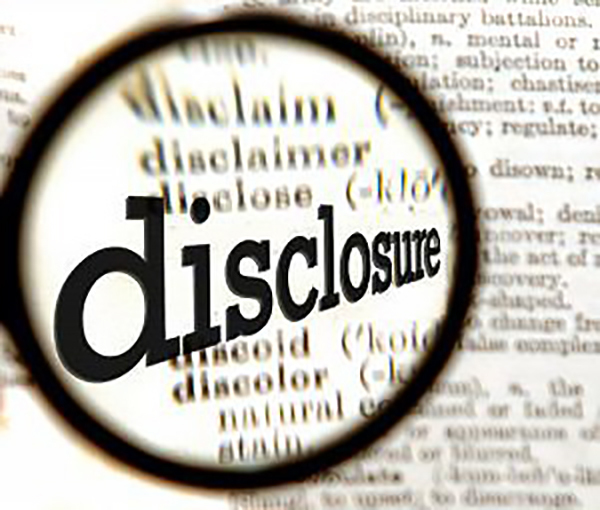 Of those respondents who had not used litigation finance and said they would not consider using it, the primary reason cited was “ethical reservations,” followed by having heard “negative information” about the practice. This entry was posted in Litigation Finance and tagged in-house counsel, Litigation Finance, third-party litigation funding on January 2, 2019 by TownCenter Partner Team. 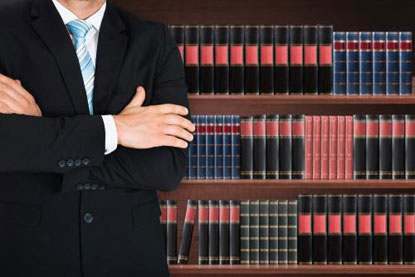 The principal benefits of litigation funding have long been known. Such funding can spread the risk of adverse litigation outcomes and, in doing so, improve access to justice for litigants who lack resources of their own. 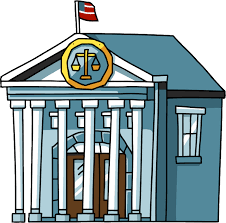 But, beyond these benefits for less well-heeled litigants, there can be significant financial advantages for well-capitalized corporate litigants as well. 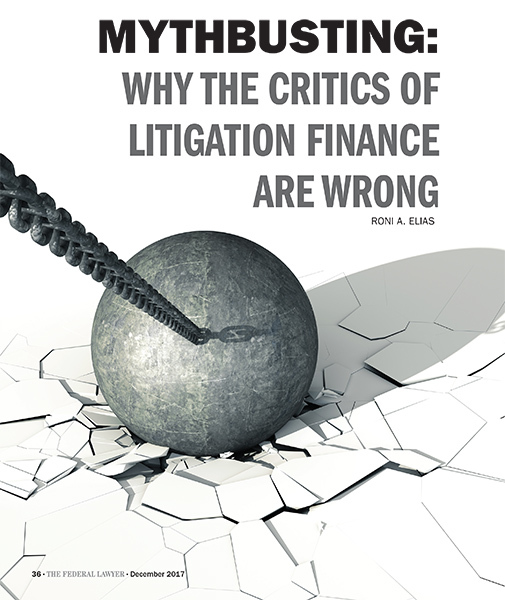 First, litigation funding offers significant benefits in terms of financial reporting and operations. When corporations obtain third-party financing to cover their own legal expenses, they can find immediate improvements in EBITDA and cash flow. 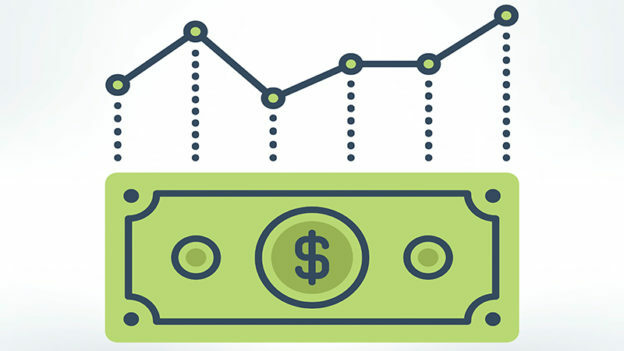 In the conventional approach to funding litigation, a company must diminish its cash reserves to pay legal costs, creating a negative impact on the balance sheet. Litigation funding eliminates these impacts by removing costs from the P&L and the contingency from the balance sheet, and providing greater certainty and predictability over future cash flows. Second, using litigation funding permits the company to re-direct resources into revenue-generating areas of the business. Thus, using third-party funding can drive profitability in the business by shifting the use of funds from legal costs and into core business activities that will generate profit and produce a higher return on capital employed. In short, litigation funding makes business more efficient. Litigation funding also reduces risk. When a third-party investor funds a company’s litigation, the entire financial risk shifts from the company to the funder. Moreover, because the investment in non-recourse, the funder’s interests are fully aligned with those of the claimant. The funder will only receive a return on its investment if the claimant actually recovers proceeds from the litigation – whether through a judgment, arbitral award or negotiated settlement. Thus, the funder and the company can work hand in hand to optimize both of their interests. Another important advantage of third-party funding is that it permits a corporation to pursue claims that it would not otherwise pursue due to budget constraints, at zero risk and at zero cost. Thus, third-party funding makes it possible for a company to fully monetize its litigation portfolio. Even when it share the proceeds of its litigation with the funder, it can still achieve a more lucrative outcome than it would have without third-party funding. This entry was posted in Litigation Finance and tagged EBITDA, Litigation Finance, risk management, third-party litigation funding on November 28, 2018 by TownCenter Partner Team. Perhaps nothing demonstrates the growing importance of litigation funding than the fact that government regulators are beginning to pay attention to it. In the United Kingdom, litigation funding has been largely regulated by private and voluntary efforts. 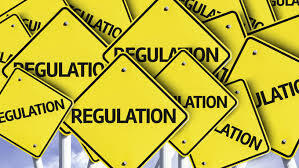 But legislators are beginning to consider whether regulation is necessary. 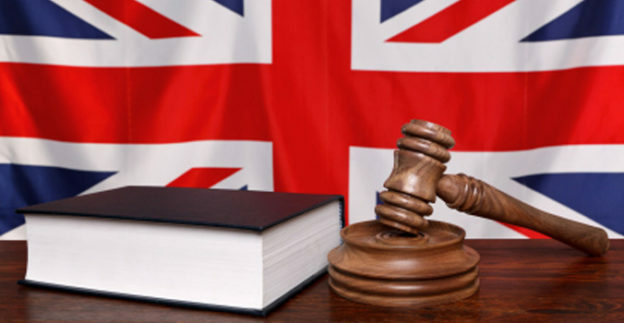 In the United Kingdom, as in the United States, litigation finance is growing. According to publicly available data, the sixteen largest third-party funders in the UK now have over £1.5 billion under management. This represents an increase of 743% from £180 million in 2009. But those are just the public figures. It is likely that much more than that amount is invested in litigation finance. Currently, the UK government does not regulate litigation finance. And, as of last year, the government had no plans to put regulatory legislation forward. The government has, however, said that it is ready to investigate what kind of legislation might be warranted if substantial changes occur in the litigation funding marketplace. 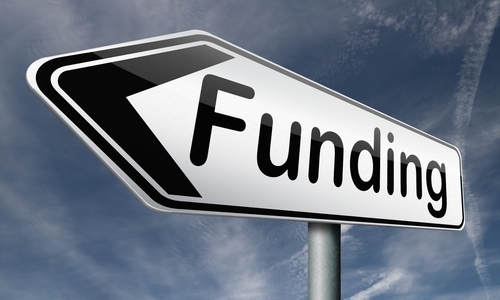 In the absence of legislation, the regulation of litigation funding in England and Wales is voluntary. The primary source of this voluntary regulation is a membership organization: the Association of Litigation Funders (ALF). ALF has established a voluntary code of conduct for its members, which was first published in November 2011. It was developed by a working group from the Ministry of Justice. Under the code, funders many not attempt to influence the litigation, and they must agree to pay all debts when they become “due and payable.” They must also ensure that they have enough capital to cover all the arrangements on their books for a minimum period of 36 months. In addition, the code prevents funders from terminating a funding agreement “without good reason.” Funders must also assure that, before the funding agreement is signed, the party receiving funding must receive “independent advice” on the terms of the funding agreement. ALF members which fail to meet the requirements of the code may be subject to a fine of up to £500 and/or termination of their membership. This entry was posted in Litigation Finance and tagged law reform, legal reform, Litigation Finance, regulation of litigation funding, third-party funding on November 7, 2018 by TownCenter Partner Team.